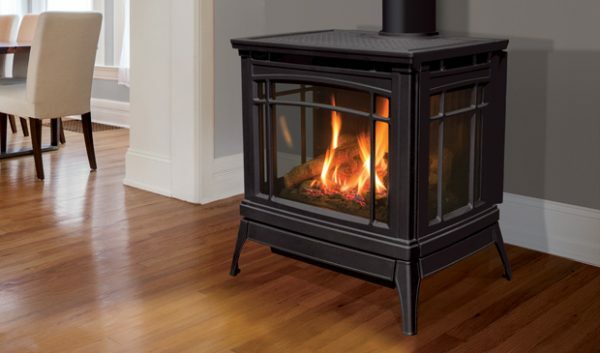 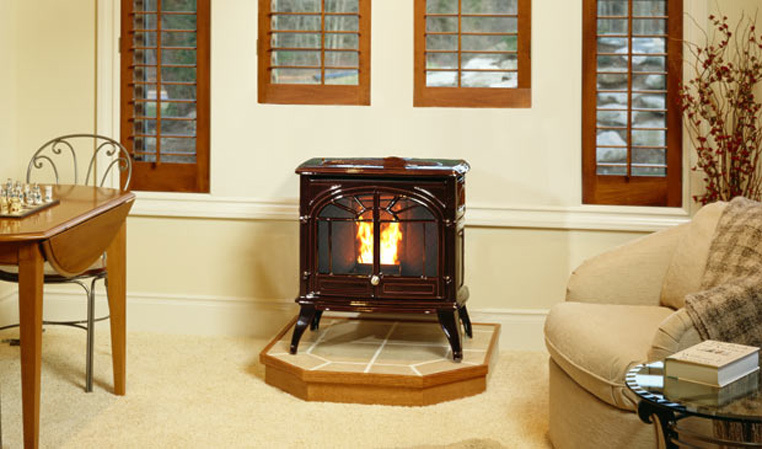 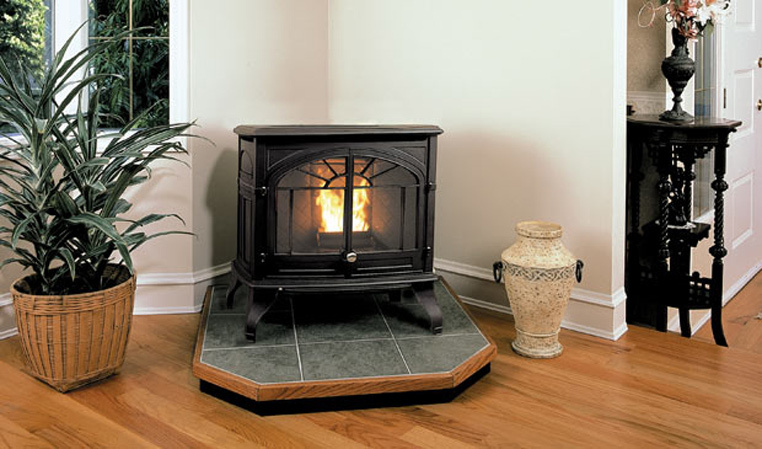 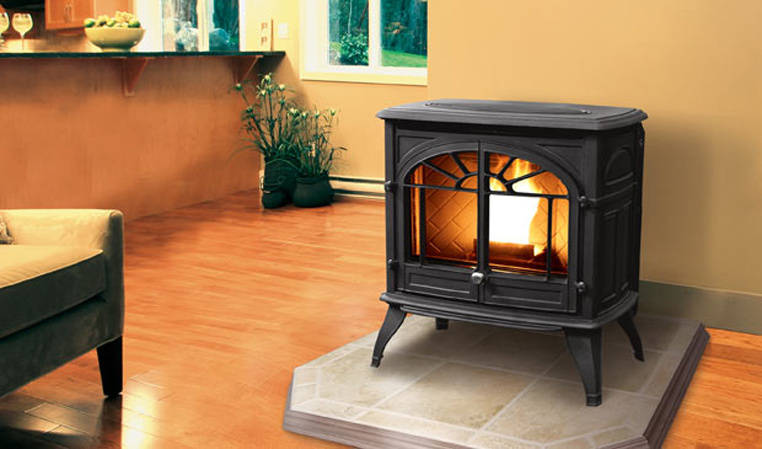 The Enviro Boston 1700 Freestanding Wood Stove in cast iron as a traditional look with attractive inlays and an arched opening with a generous glass viewing area. 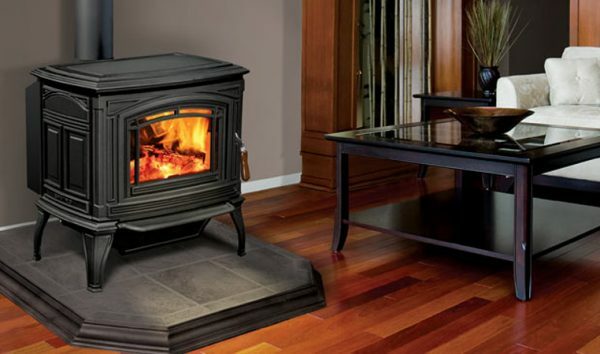 The Berkeley is our newest freestanding gas stove. 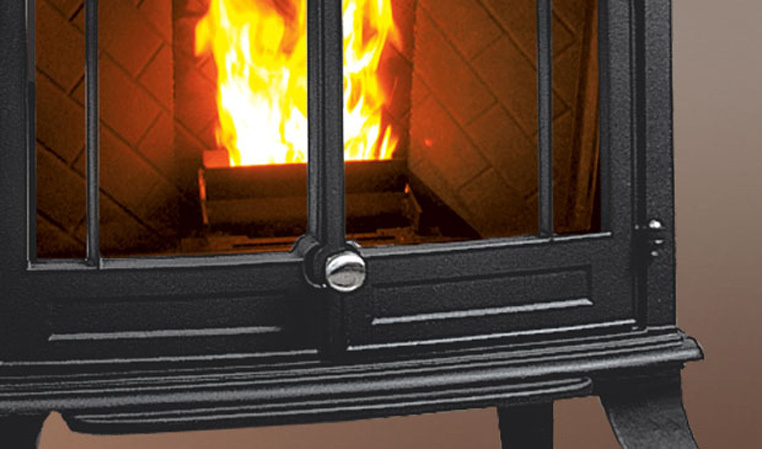 It’s European cast iron outer construction creates a traditional aesthetic with modern accents.